Lost Creek trail runs is a non-for-profit race that benefits the southern oregon running community. We have a 50k, a 30k, a two-person 30k relay race and a 5k. The event is at scenic Lost Creek Lake near trail, Oregon. 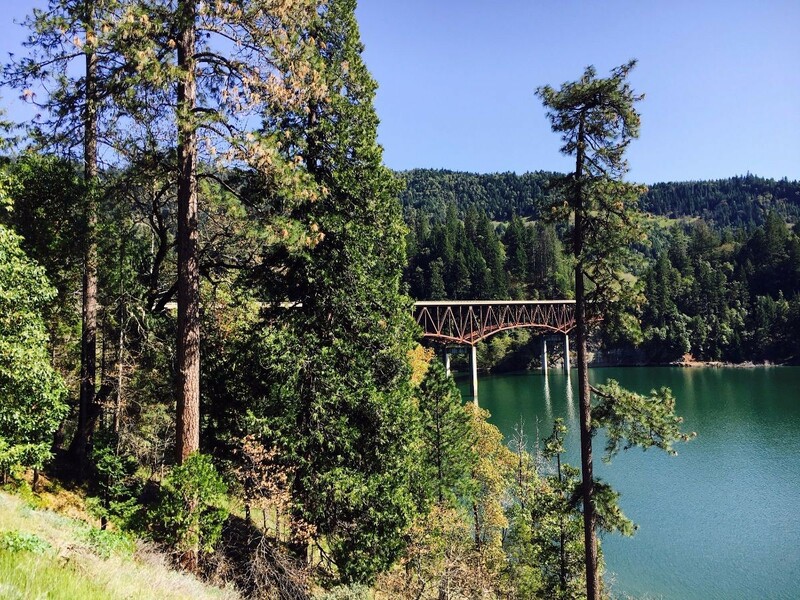 Set your feet free on the Rogue River trail with us in the spring of 2018!